Published September 15, 2018 at 640 × 360 in o manafort, manafort! wherefore art thou? 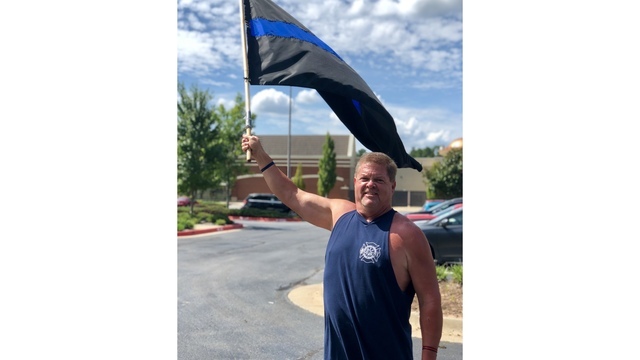 Some guy in Arkansas waving a blue line flag in front of a Nike shop for America.